Quartz powered watches are a big part of our lives, yet most of us don’t even know what makes them up or how they work. If you’re one of those interested in finding out, you’re in luck. Quartz watches are powered by what’s known as a quartz crystal oscillator, which is every bit as impressive as it is tricky. Thankfully, we know how to break it down and help you understand everything that makes your watch tick. Pretty soon, you could end up being a master watchmaker of your own. It’s important to mention that quartz is the second most abundant mineral on earth. This is good because it makes the material easy to find and affordable to everyone. The quartz crystal oscillators are able to function due in large part to something called the piezoelectric effect. Basically, this is when a material gains an electrical charge when it is compressed or stressed. This ability only works on crystal elements, which is why quartz is the only way to go. Technically, we could use any crystal to make this work, but thanks to the availability of cheap quartz we don’t have to worry about paying for something like a diamond oscillator instead (although it does should pretty cool). The Oscillator is set up in a pretty simplistic manner. First, the quartz crystal is milled down to a specific size and shape, to help fit into the watch and to allow it to create the current suitable to run the oscillator. Two metal plates are then placed on either side of the quartz crystal to connect to the electrical current. In this position, the quartz crystal is placed under stress, producing vibrations that later turn into an electrical current. These energies create the power needed to kick the oscillator into gear. It definitely helps that the crystal oscillator circuit is designed to last for a long time. The quartz crystal is amazing not only because it’s cheap and abundant, but because it can also produce the necessary current while using very little energy to do it. Quartz measures a much lower amount of energy loss compared to conventional electronic currents, so the oscillator itself has a pretty long lifespan because of it. All in all, quartz crystal oscillators are abundant, affordable, accurate, and long-lasting – and that’s what makes them so important in our lives today. When it comes to clock mechanics, we are the best at what we do. 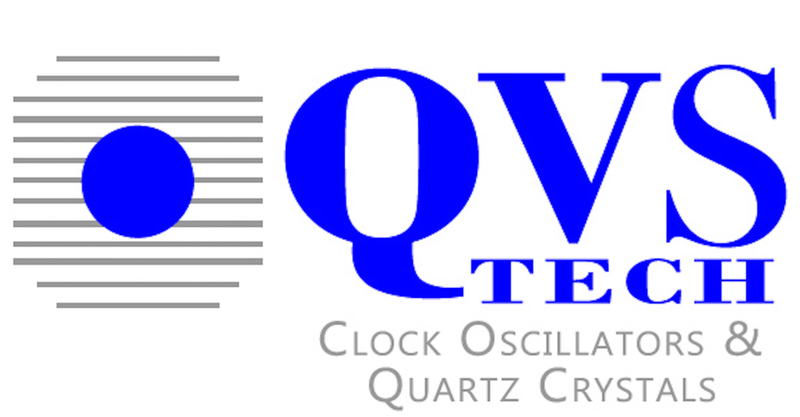 We sell all sorts of equipment, including quartz crystals, clock oscillators, and a host of other things that you could use to fix up your watch or clock. Not convinced? Let us prove ourselves. We give free samples of our products as well as free shipping, so you can try us out without any risk. If you have any questions about the items we sell, or if you’re in need of a quote, please don’t hesitate to reach out to us. We’ll be sure to handle your needs as quickly as possible.